As always, Ibanez has landed at this year's NAMM with lots of new gear. 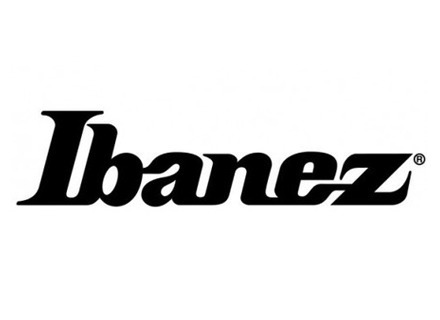 To browse the full 2014 catalog visit www.ibanez.co.jp. New Ibanez EKM Eric Krasno Signature Soulive guitar player, Eric Krasno, signs the EMK100 hollow body guitar manufactured by Ibanez. A more affordable version of the Ibanez M8M Ibanez will launch at the end of this summer a more affordable version of the M8M Meshuggah Signature 8-string guitar.